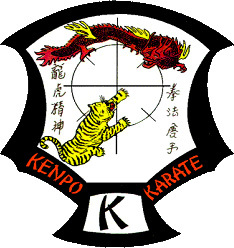 Welcome to Kenpo karate Ireland This is the home page where all club related news is posted. We may be the oldest club in Europe and Ireland teaching Ed Parker's Original American Kenpo Karate.Senior Grand Master Ed Parker the Father of Kenpo Karate was born in Hawaii and set up kenpo clubs in California in the United States of America and Kenpo has now spread through the world. 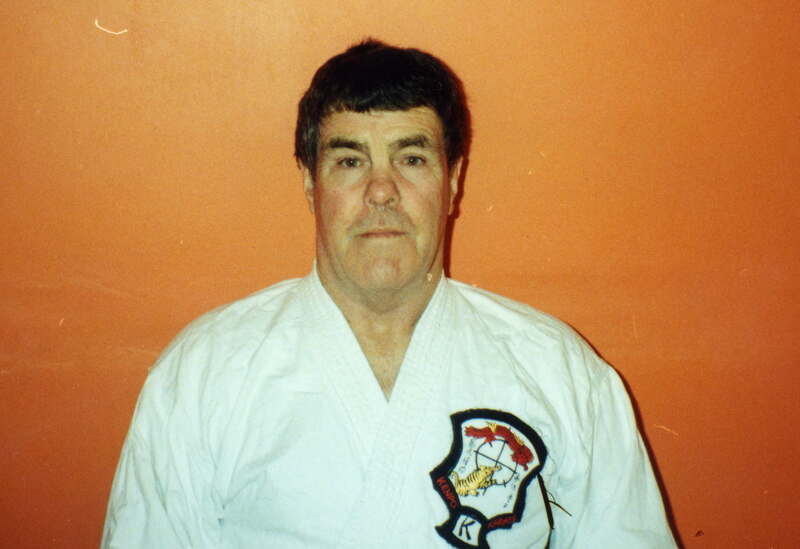 Brendan Walsh is the President of the Daigokan Kenpo Karate Club which he started in 1969. He was awarded his first Dan black belt by Senior Grand Master Ed Parker in 1967 on the recommendation of John Mc Sweeney, Thomas Jordan, John Conway and James Rice . Le Cheile Daigokan Kenpo Karate Ireland formally KILLESTER now training at Le Cheile Community Centre,Donnycarney, Dublin 9, Ireland teaches Ed Parker's original Kenpo Karate. Founded in 1969 by SENIOR GRAND MASTER BRENDAN WALSH (President)who also was the first Kenpo Karate Black Belt to teach Kenpo in the United Kingdom in Pinehurst Swindon in 1967. The chief instructor of the club is GRAND MASTER KIERAN DEVLIN 10TH Dan who is also the Vice-President and has been honored with "The Universal Martial Arts Hall of Fame award " for 2006.The club is run on a non profit basis for the benefit of the community and is one of the longest established Kenpo clubs in Ireland and Europe founded in 1969. Grand Master Kieran Devlin 10th Degree Black Belt. Kieran Started his training in Kenpo Karate in 1970 and was awarded his first Black Belt from Senior Grand Master Brendan Walsh. Kieran is the Vice -President of the Daigokan Kenpo Karate Club. Senior Prof. William Higgins 8th Degree Black Belt and is a Council member of the Daigokan Kenpo Karate Club. Mr Higgins is associated with kenpo clubs in liverpool wales and ireland. Senior Prof. Derek Hickey 8th Degree Black Belt and is a Council member of the Daigokan Kenpo Karate Club. copyright Daigokan Ireland web designer David Murphy.